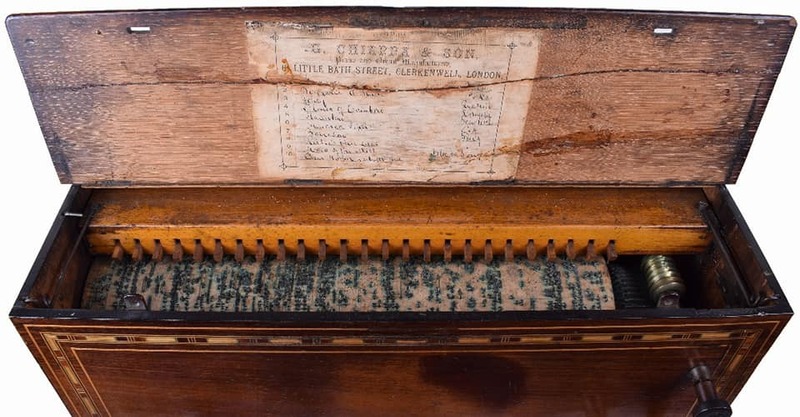 Long before the invention of recorded sound, many mechanical devises existed for producing live music without the need for musicians. 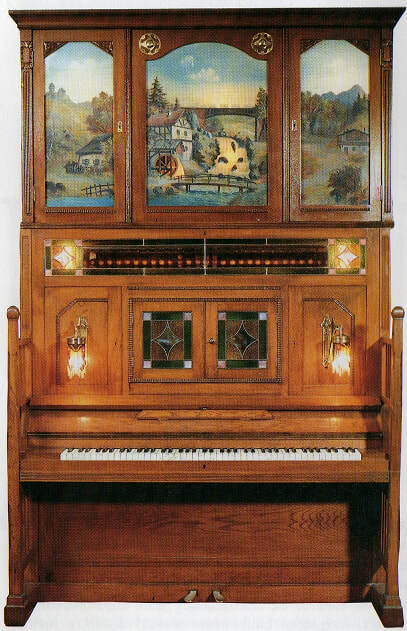 The Grange Musical Collection is a unique, collection of self-playing musical instruments. Educational talks and demonstions by appointment or why not come and visit the Collection on one of our open days. We are delighted to announce we are hosting the MOOS AGM in 2019. As well as music from the automatic instruments, there will also be regular demonstrations on the Compon Organ, with refreshments. All are welcome, but only MOOS members will have voting rights. Doors open at 10am, AGM starts at 2pm, fish and chip supper at 5pm. Why not make a weekend of it by traveling up to the Thursford Collection for Founders Day on Sunday 7th April. 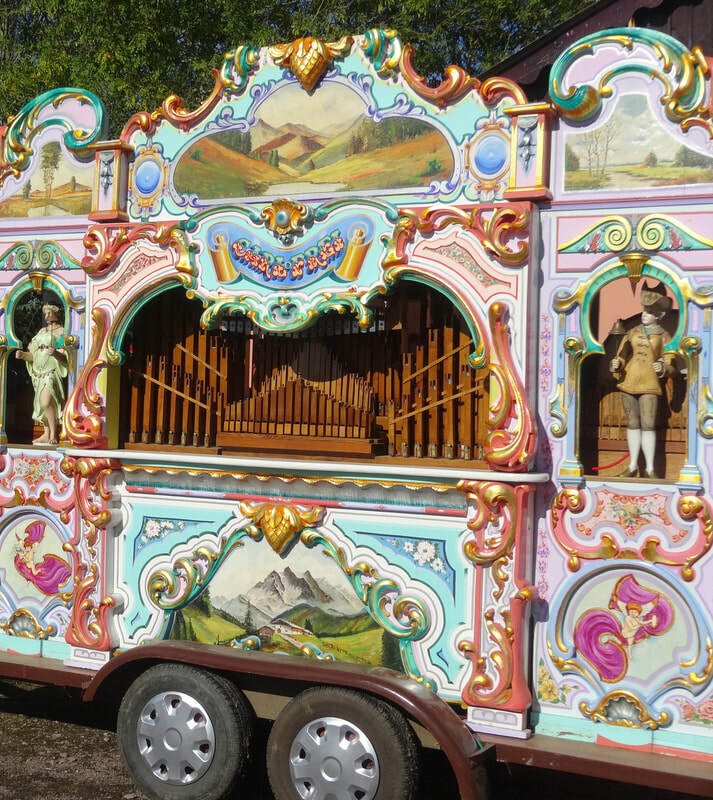 A special day with the Mechanical Organs and rides in full swing, plus a return of Robert Wolfe on the Mighty Wurlitzer. 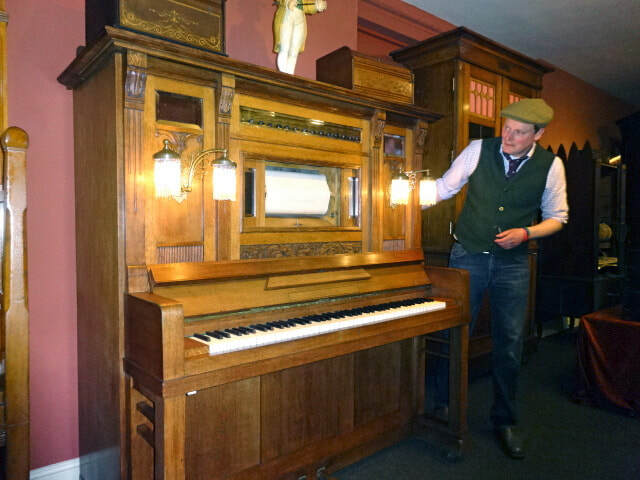 The Grange Musical Collection has one of the largest & most diverse collections of self-playing instruments in the UK.